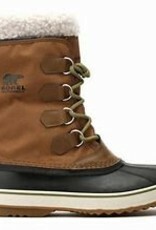 Modern materials applied to a classic Sorel silhouette. 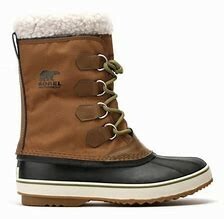 This functional pack boot is ideal for any use from après ski to a trip to the store. 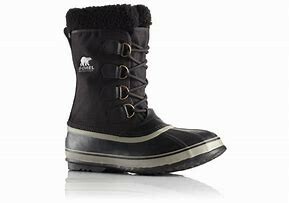 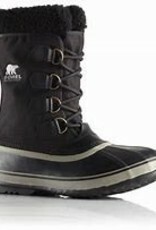 A versatile boot for those who want a waterproof boot with a removable liner, best for heavy-snow.